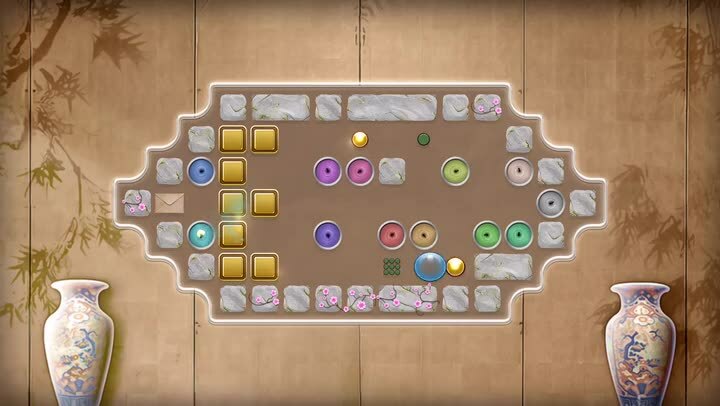 Quell Zen ($3.99) by Fallen Tree Games Ltd is the latest in the relaxing Quell series of puzzle games. When you’ve just had a long day and want to kick back with a soothing game, then you should look no further than Quell Zen. It’s a must-have if you’re a fan of the previous games, Quell Reflect and Quell Memento, and even their other puzzle game, Swapperoo. I’ve been playing video games for most of my life, but there’s a bit of a difference in the type of game I go for most of the time when it comes to mobile: puzzles. I’m not sure why, but puzzle games are definitely my favorite when I feel like spending some spare time on games on my iPhone 6s Plus. They’re stimulating so my brain gets a nice workout, and most of them are rather relaxing. 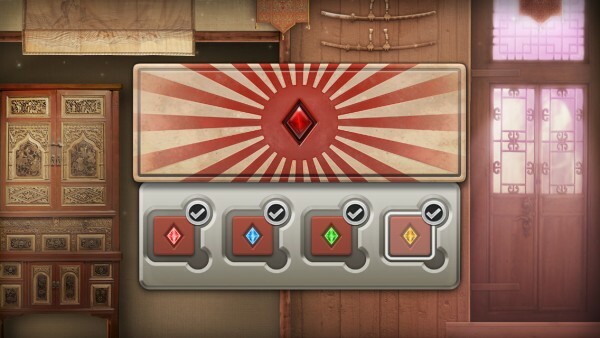 I’ve been a fan of the Quell games for a long time now, ever since I discovered Quell Reflect back in 2012, and I had no idea at the time that it would be an ongoing series of puzzle games. Fortunately that seems to be the case, and they’ve only gotten better as time goes by. If you’re like me and like zen-like puzzle games like Quell Reflect and Quell Memento, then you’re definitely in for a treat with Quell Zen. Visually, Quell Zen is a delicious treat for the eyes. It’s incredibly well polished, like the other Quell games, but this one even adds some more nice finishing touches, like the whole Japanese zen garden theme. The puzzles themselves take place on a 2-D layout, but as you’re going through the level select screen, it has a nice pseudo 3-D feel to it that makes you feel like you’re there. 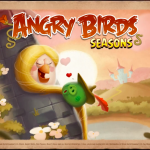 The colors are a nice mix of soft and rich, and players can definitely tell that the developers made sure all of the textures and environments were rife with small details. Animations and reflections in Quell Zen are beautifully smooth and fluid, and the ambient, atmospheric soundtrack is a delight to listen to. Quell Zen is just the perfect visual and audible treat after you’re done with the day. As with the previous games, Quell Zen features different chapters, though you have to go through them in chronological order. The chapters have four sections each, and then you have four levels for that section. Once the four stages are complete, you can move on to the next section, and when all sections are done, then you’re able to move on to the next chapter. 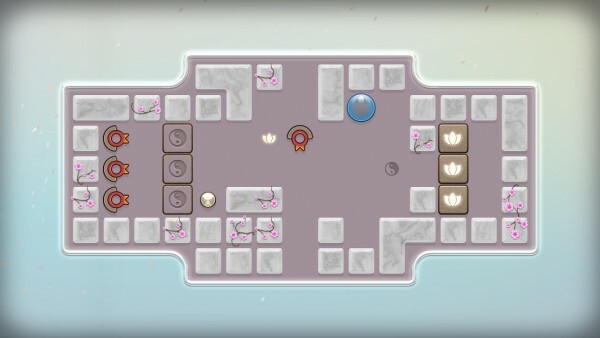 Quell Zen, like its predecessors, has a story behind all of the puzzles, and you’ll find out what it’s trying to tell you as you are introduced to new mechanics and elements along the way. The game starts out relatively simple enough, but things get trickier and more challenging as you make progress. But even when the difficulty gets ramped up, it’s still a relaxing experience overall, so you won’t get overwhelmed with frustration. Controls in Quell Zen are straightforward and intuitive. 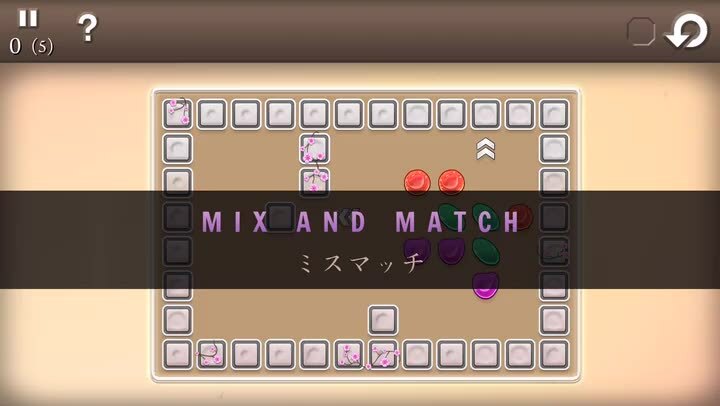 Since it’s a maze puzzle game, the objective is to guide the raindrops through the maze layout safely while collecting all of the shiny metallic orbs and uncovering the narrative of a Japanese family. To do this, all you have to do is swipe your finger in the direction you want the raindrop to slide over to. The raindrops will continue sliding until it hits a wall or obstacle. Sometimes there are openings in the walls, but don’t worry — your raindrop just goes to the other side of the maze when they slide through the wall opening. If there are multiple raindrops, you’ll have to slide your finger on top of the one you want to move. New mechanics are introduced as you go, such as spikes, portal rings, lasers, and more, which means a gradual difficulty spike and new challenges that await you. 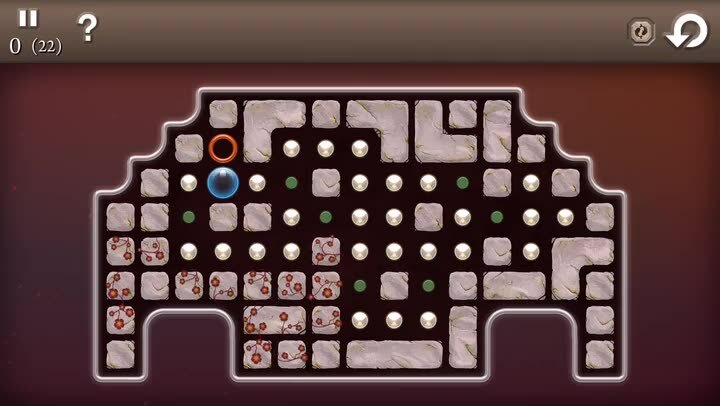 As you play, there is a number in top left corner: this is the number of moves required to solve the puzzle. If you go over, then that means you made a mistake somewhere. However, you are not penalized if you don’t get a perfect on each stage, and you can always go back and replay it again until you get it since there’s no time limit. But if you do get a perfect, it means you’re awarded more coins and solution keys. 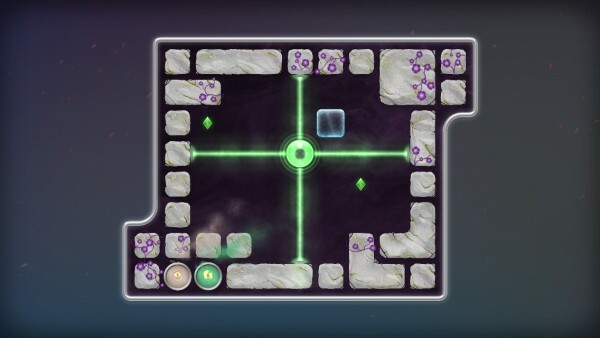 The coins and keys are used to unlock chapters early if you’re feeling stuck and can’t move forward, though a lot of the puzzles can be solved by trial-and-error. 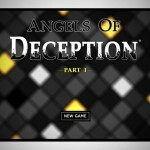 However, the game is not as straightforward as you may think. 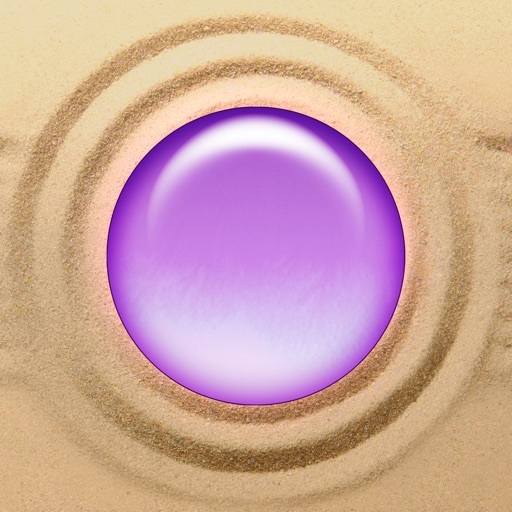 While you’ll see the obvious obstacles, orbs, and levels, there are many secrets that you must discover for yourself in the game. 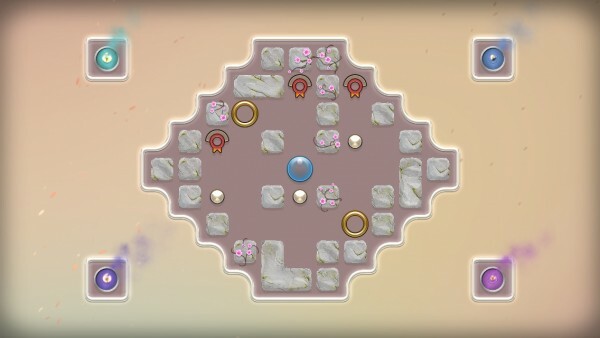 These include hidden gems somewhere on each level (breakable wall blocks) and even hidden levels to find and play. I’m still early in the game so I haven’t found hidden stages, but it is great motivation to keep one searching and playing. One thing I’m not too fond about is the fact that Quell Zen is a premium game that costs $3.99 up-front, yet it still includes in-app purchases. Granted, all of the IAPs are completely optional and not required at all to play (unless you’re impatient), but I still don’t like the business practice of premium games having IAPs in general. Just something worth noting, despite not affecting gameplay itself at all. I’ve been playing Quell Zen this morning (while waiting for Pokémon Go servers to get back up) and have found the game to be a relaxing and enjoyable experience. I love the stunning graphics, the music and sounds are soothing, and the controls are simple enough to play anywhere. The puzzles themselves are challenging and I love the fact that there are many secrets to discover, which extends the longevity of the game. Quell Zen is a great addition to the Quell series, and hopefully it continues for a long time to come. 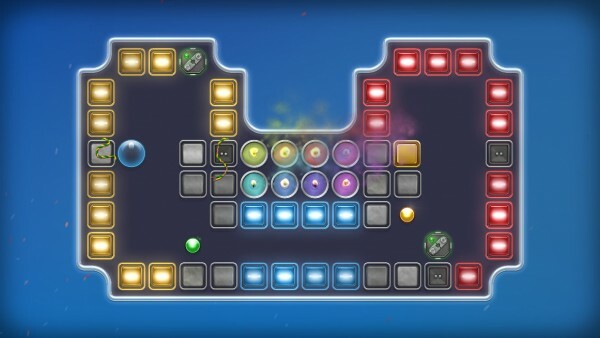 I highly recommend getting Quell Zen if you’re a fan of maze puzzle games, or just enjoyed the previous game releases from the developer (Quell Reflect, Quell Memento, and Swapperoo). Quell Zen is available on the App Store as a universal app for your iPhone, iPad, and Apple TV for just $3.99. There are optional in-app purchases for coins, keys, and a jewel detector.